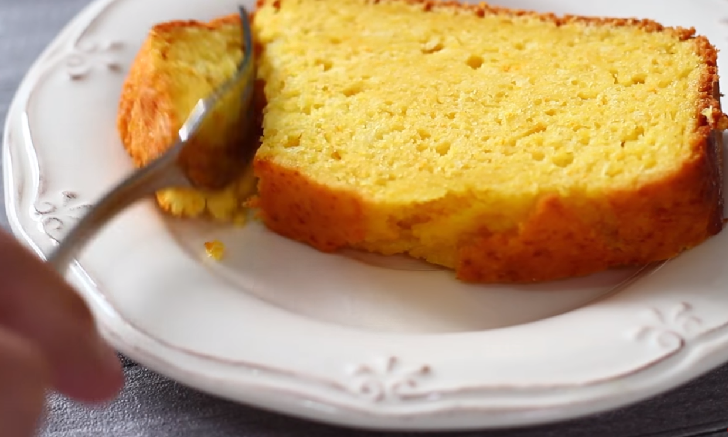 Finish off your feast with this beautiful whole orange cake. Fresh oranges 'rind' off this dessert beautifully! This cake is best made the day before serving and will keep in an airtight tin in a cool place for up to 5 days. Fabulous - plus it's so simple to make! You'd really never know it was a boxed cake - it's that good! 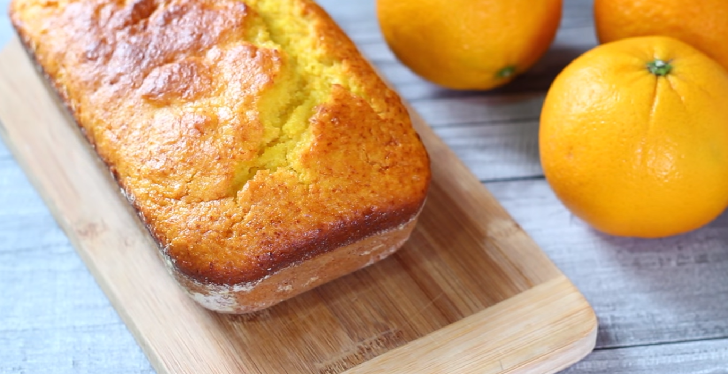 It's very moist and bursting with orange flavor - what more could you ask for from such a simple recipe! Beat the eggs, sugar and baking powder at high speed until fluffy, then reduce the speed to low and add the oil and the juice continue beating for a minute. Then still at low add the flour in two additions mixing well after each addition. Stop the mixer and scrape out the sides and bottom and continue mixing. Pour the batter into a prepared baking sheet and bake at 350°F oven for about 30 to 40 minutes or until a toothpick inserted comes out clean. Let the cake cool before cutting it.